The fight against cancer is being fought with teacups and coffee mugs, scones and cream! Each year the Biggest Morning Tea raises money to fund research and support. The Lithgow Library will be hosting a morning tea to help in this war. A gold coin donation will buy you a fabulous morning tea and add to funds raised to battle cancer. Popular Central West author Kim Kelly will be launching her latest book Lady Bird & the Fox at Lithgow Library on Saturday 16 June at 10.30am. Come along for morning tea and join in the discussion about Kim’s books, writing historical novels and help launch her latest book. No bookings are required for this free event. Kim has also provided a lucky door prize which will be drawn during the morning’s event. For the Australian Heritage Festival Vaughan Bryers, Ray Christison and Don White will be speaking at the library on 19 May 2018, from 10am to 1pm. There will also be a performance by the Lithgow City Band. Images and objects relating to these theme will be on display at the library during May 2018. “The over-riding ethnicity of the citizens of Lithgow is Anglo-celtic and the cultures that most of us live by now have their origins in the 19th Century and in the British Isles. Although everyone actually lives in some sort of culture, we often forget it in the busyness of daily life and take the way we live for granted. That’s fine – we can do that, we get by. But I will argue that becoming even a little bit more aware of our main cultural heritage – rejoicing in the good and acknowledging the mistakes – will help us lead happier, more enriched and satisfying lives.” (Vaughan Bryers, 2018). Ray Christison – Methodism and Mining- focuses on the mining union including Robert Ross, Thomas and Robert Druery, Samuel Penna, Joseph Cook and William Rickard. 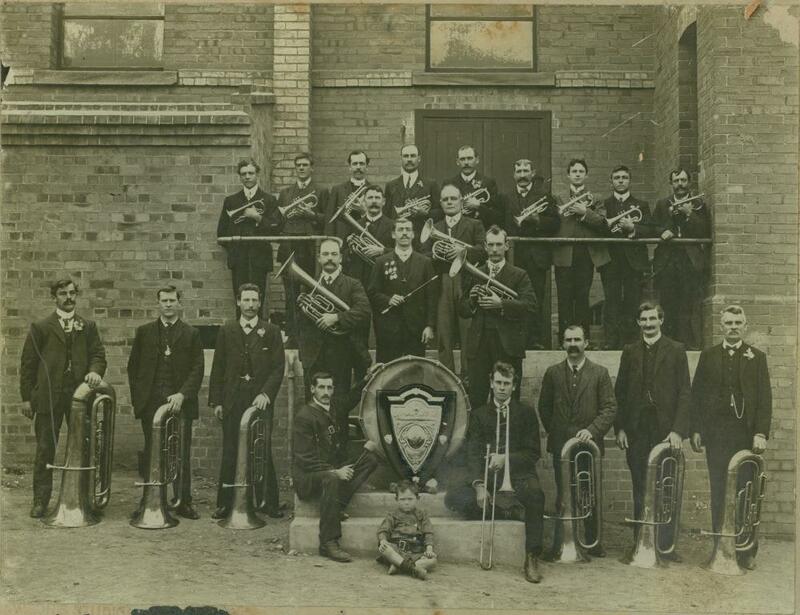 Don White – History of the Lithgow City Band following a performance by the band. Family Law will be the topic of a free Law Week talk at Lithgow Library on Monday 14 May 2018 starting at 10.30am. Law Week is a nationwide initiative to promote community awareness and understanding of the law, the legal system and the legal profession. This year, local solicitor Michelle Hibberson B.Com., LLB(UNE), will talk about all things Family Law and will offer some insight into this key area of law practice. Law Week also helps libraries promote the Find Legal Answers service, which is coordinated by staff of the Legal Information Access Centre (LIAC) at the State Library of NSW. The free talk will take place on Monday 14 May at 10.30am and will be followed by light refreshments. For more information contact the Lithgow Library on 6352 9100. The Stella Prize is a major literary award celebrating Australian women’s writing. Tracker is a non-fiction work and is a collective memoir of the charismatic Aboriginal leader, political thinker and entrepreneur, Tracker Tilmouth, who died in Darwin in 2015 at the age of 62. This Prize winning book is available for loan, or for free reservation, from Lithgow Library and our branches at Portland and Wallerawang. Please contact the library on 6352 9100 for more information. Free ebooks and eaudio-books are available for all residents of Lithgow. Lithgow Library, and our branches at Portland and Wallerawang, provide free access to a quality range of adult, teen, and children’s titles. Membership to your local library is free – why not join up and download a great ebook today! Please contact the library on 6352 9100 for more information, and for help and advice to get you ebook savvy. 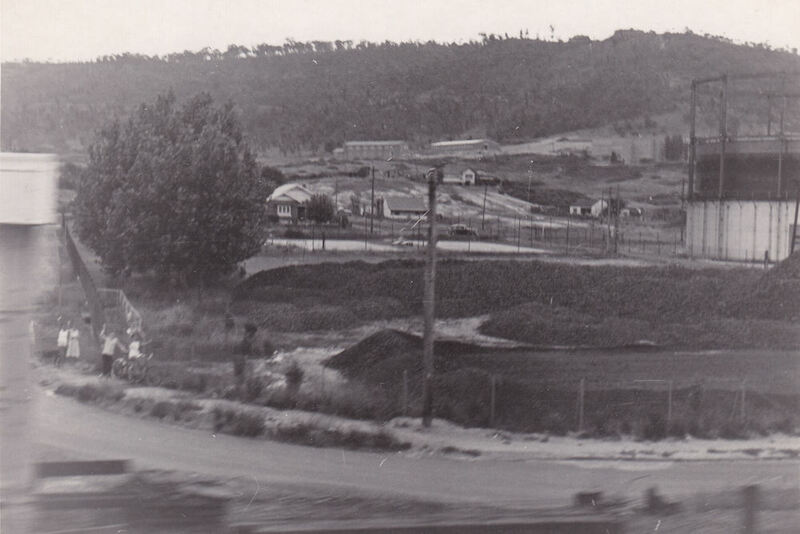 The Library often gets requests for photographs of the local area but sometimes those images are just not in the library’s photographic collections. Do you have these photographs in your collection? Gayline Drive-In Theatre at Reserve Road, Marrangaroo.